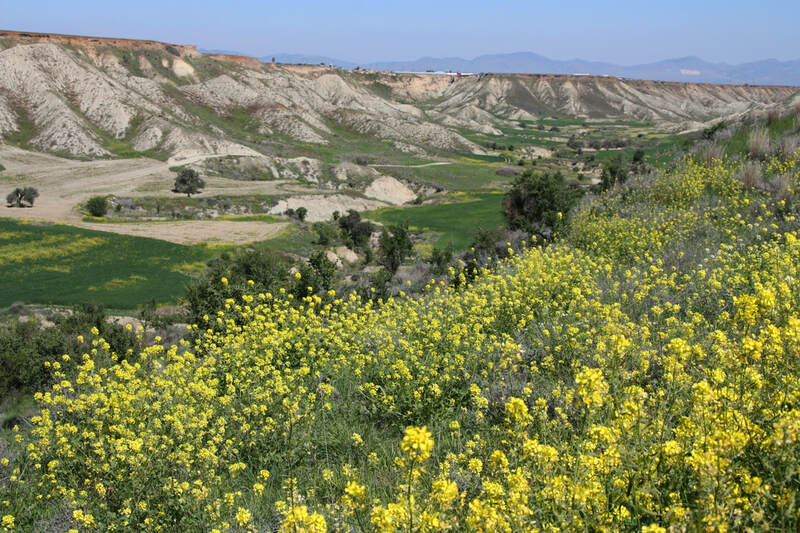 If you are visiting our agrotourism, you are definitely up for some off the beaten track exploration of Cyprus, far from the crowded and touristic coast. Easily reached from our accommodation are unique places of stunning natural beauty, several hiking trails in the unexplored Machairas Mountains and stone villages hardly visited by tourists that preserve their traditional character. While exploring our region, you will also have the chance to interact with the locals, sharing a coffee with them at the local Kafenio or learning about agricultural activities. 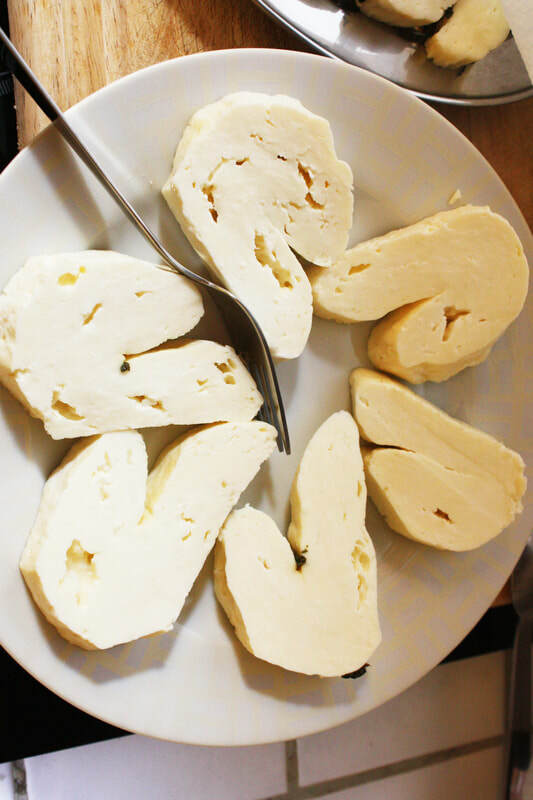 What a better way to start your holidays than learning how to make the traditional Halloumi cheese? Join our workshop and learn how it feels to manually work the curd by dipping your hands in the warn fresh milk following the way that it has been taught in our family from generation to generation. And of course have the pleasure to try your home-made cheese just out of the "hartzi" pot! 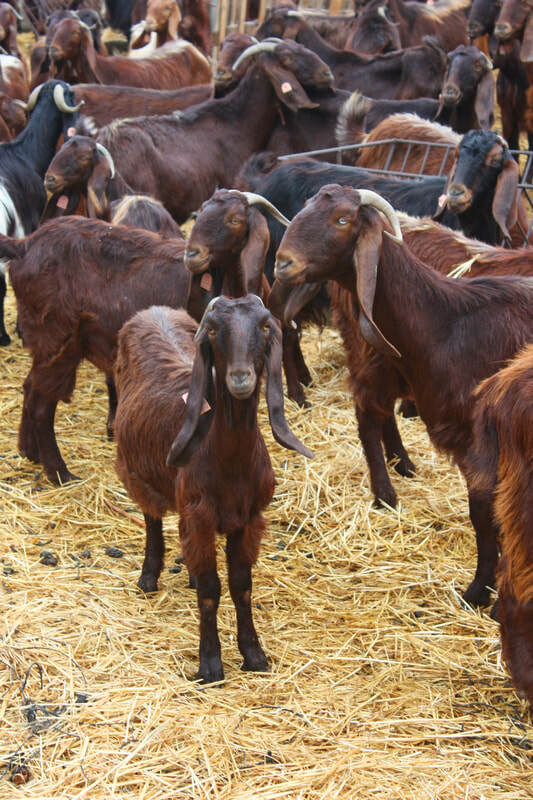 You may continue learning about the Cypriot dairy tradition by visiting the organic Riverland Biofarm only 10 mins drive from us. The farm lies in a beautiful setting, above the Tamassos Dam and with views over the mountains. From there you can easily explore a peculiar volcanic canyon whose red & round rocks can only be found in this unique location. 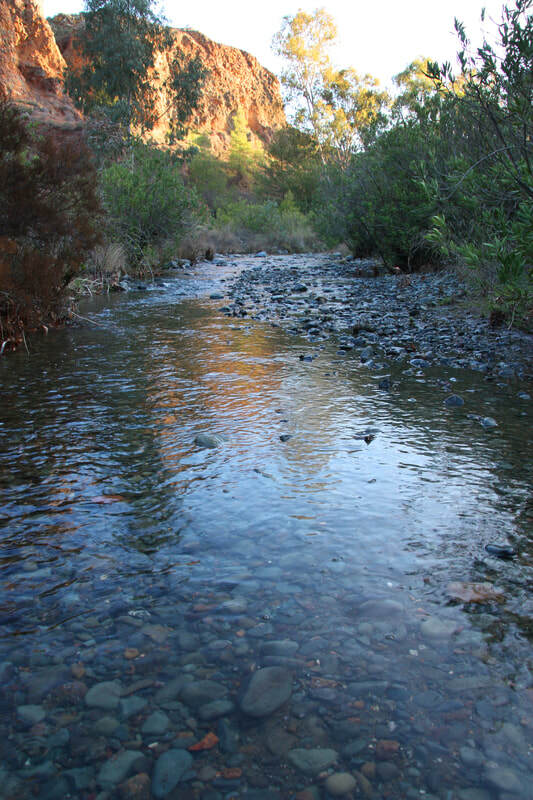 If you come in the winter or early spring, bring your rubber boots and enjoy a river walk. Or rent a kayak at the farm if you feel more adventurous. Just 15 mins drive from our agrotourism, you will soon find yourself on a quiet countryside road amid pine forest that climbs steeply up until the top of the Machairas Mountains (1400 meters) where breathtaking views over Nicosia and the flat plain await. 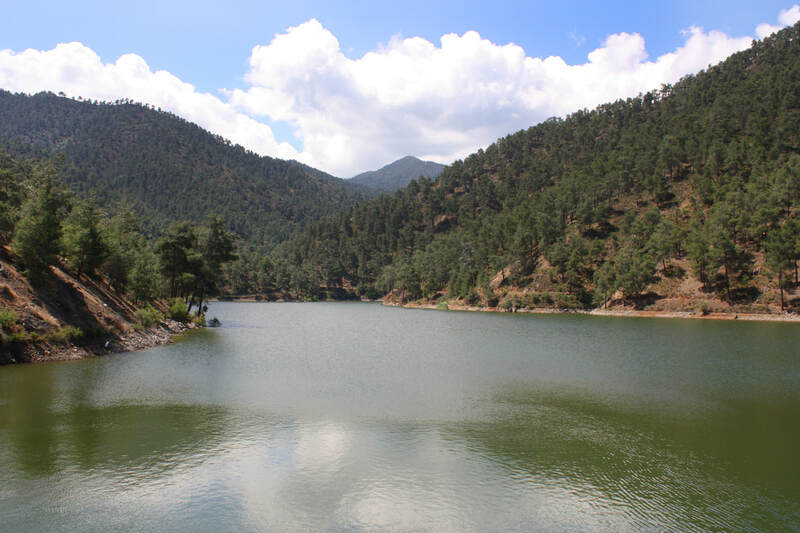 For the hiking lovers, you can choose one of the 5 trekking paths and immerse yourself into peaceful nature, looking for wild flowers or birdwatching. 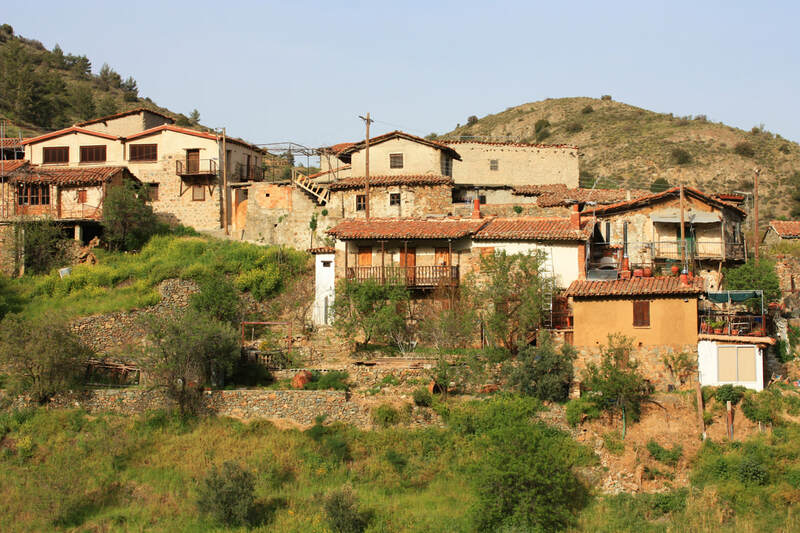 Go back in time by exploring the traditional stone-built villages of Fikardou and Lazania, visit the secluded Machairas Monastery and enjoy lunch in a traditional tavern. Day 3. Visit of Nicosia, the last divided capital. Spend a day visiting the last remaining divided capital in the world. If you do not feel like driving, you can easily reach the city center (Solomon Square) with bus 157 in 30-40 minutes. Following the Turkish invasion in 1974, the hearth of Nicosia (Lefkosia in Greek,) is still split in half, the greek South part and the turkish-occupied part in the North. The Old city, which is surrounded by the 16th century Venetian walls, is pleasant to explore on foot as most of it is only for pedestrians. Take a stroll in the picturesque narrow streets of Laiki Geitonia, admire the traditional houses with the Ottoman-style balconies, have a coffee in one of the several coffee shops in Onasagorou and visit Faneromeni Church, Agios Ioannis Cathedral & Omeriye Mosque. If you have more time, visit the Archeological Museum where you will also find statues & pottery from the Ancient Site of Tamassos. 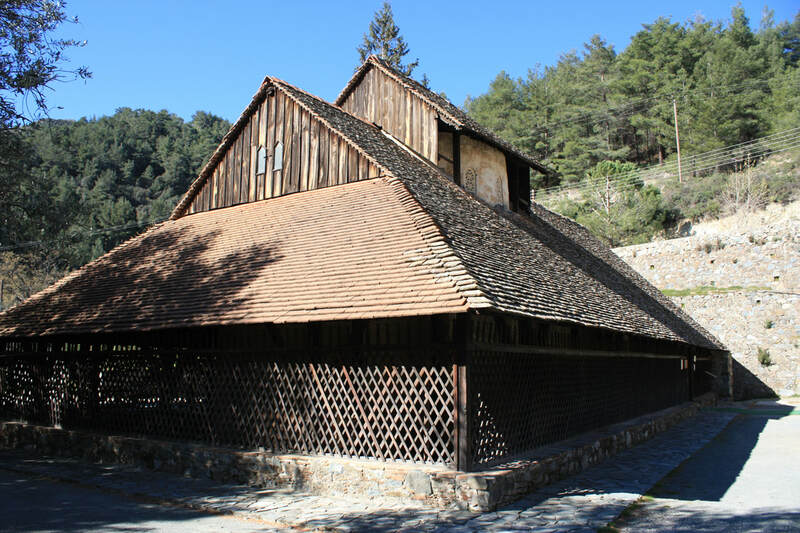 From our village, head towards the east Troodos mountains (40 mins drive) following an off-the beaten track scenic route that will go from the arid, rocky desert formations of Arediou and Mitsero to the idyllic Madari pine forest. 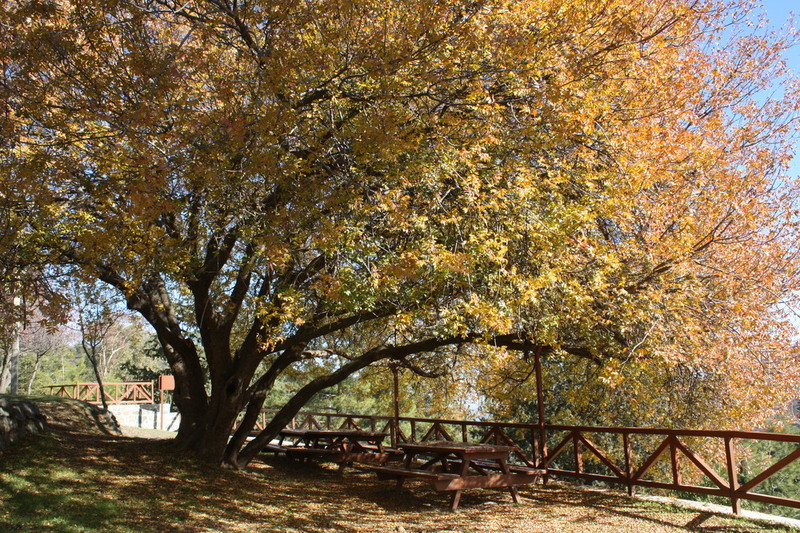 Have a pic-nic in the peaceful setting of the Xiliatos dam and enjoy an easy walk around the dam. Continue to the rural village of Lagoudera and visit the Curch of Panagia tou Araka, a UNESCO World Heritage site with stunning frescoes from the XII th century. Continue to the village of Platanistasa, have a coffee sitting in the shade of the climbing grape and ask for a visit to the UNESCO Church of Stavros tou Agiasmati. On your way back, follow another scenic route passing from the picturesque villages of Alona and Polystipos and stop at AES Ambelis winery for wine tasting. Day 5. Discovering the South. 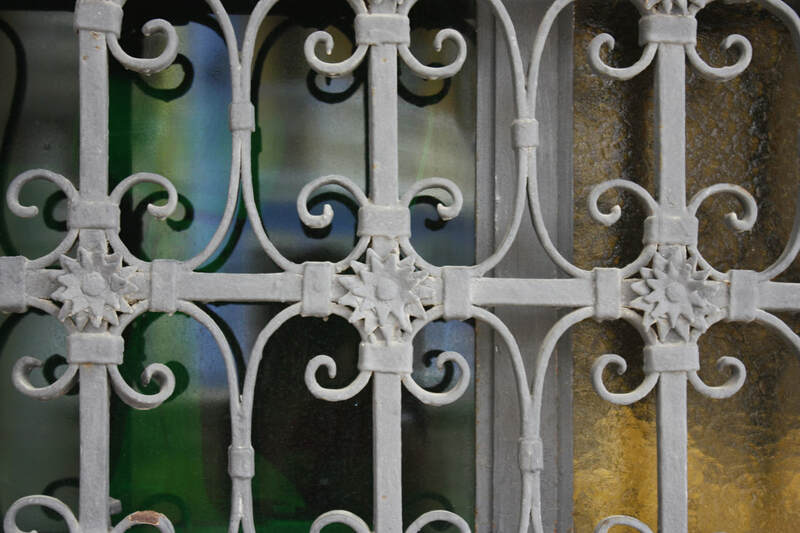 Driving South from Pera, you will pass through enchanted hilly countryside all the way to Lefkara (40 mins drive), a picturesque village famous for its lace and silverware. 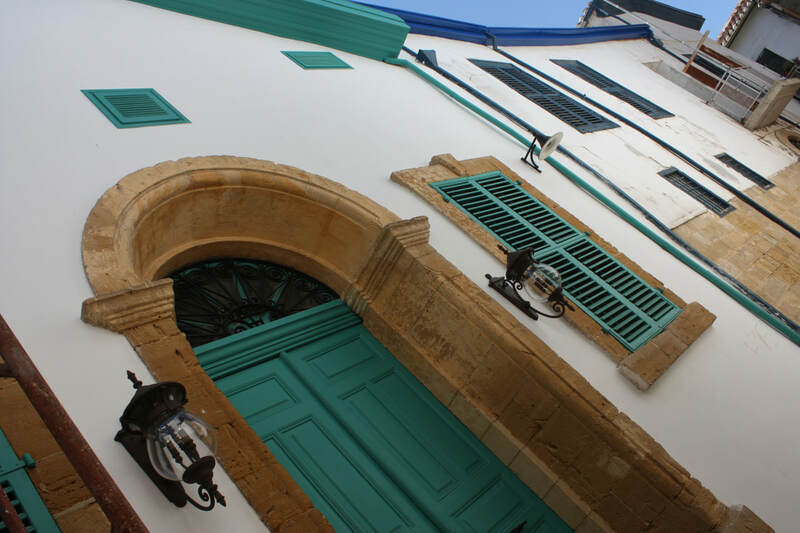 Stroll through the narrow winding alleys and admire the rural architecture of the area which traditionally uses the white limestone. Visit the beautiful church of the Holy Cross in the centre of the village. 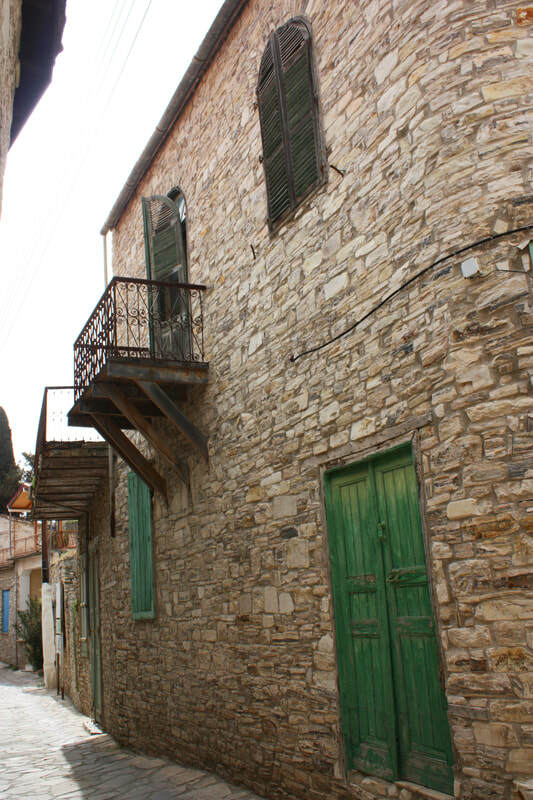 From Lefkara, continue driving South passing through 2 other charming villages Kato Drys and Vavla. 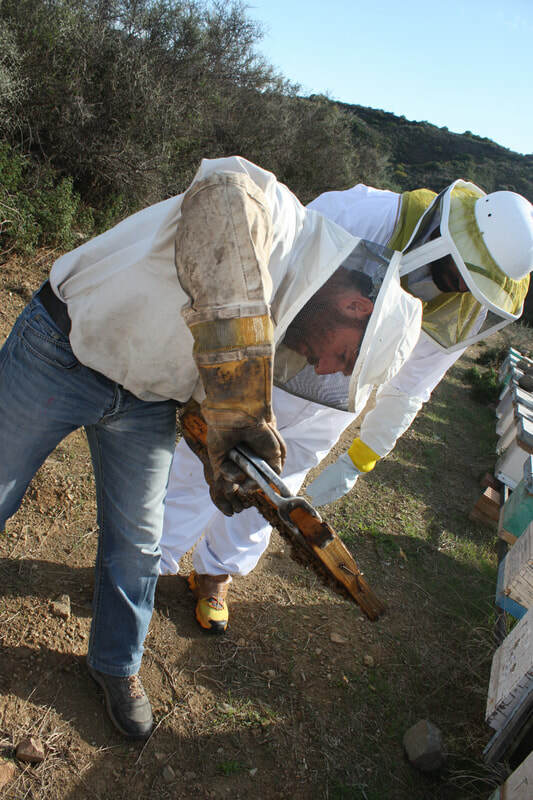 Become a beekeeper for a day and taste delicious honey by joining a workshop at Ecophysis in Vavla. If you have time, take a small detour to the pretty village of Tochni. Finish your day by relaxing on top of the white cliffs at Governors Beach. Are you tired of driving and want to take a day of rest? The countryside that surrounds our village has plenty of options for explorations on foot. 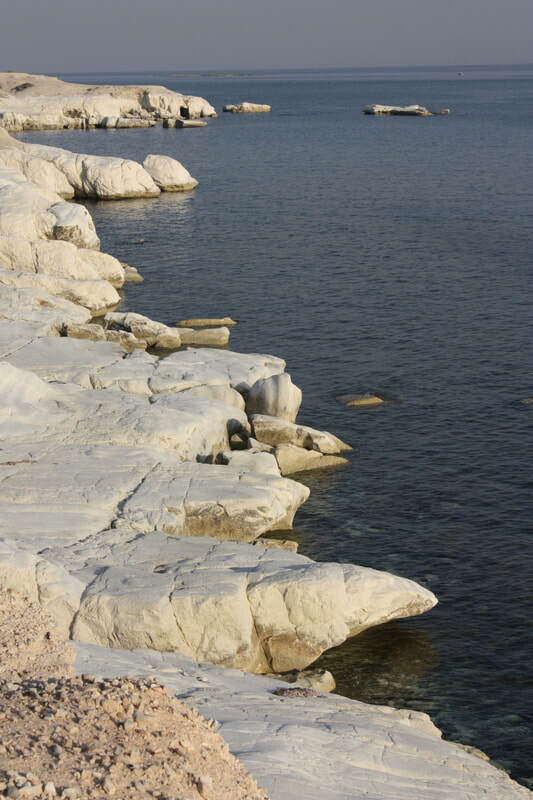 The Tamassos Dam is only 30 minute walk following a path that starts from the village centre and pass through citrus orchards and olive groves. The monastery of Agios Irakleidios is only 15 minute walk and it is the perfect place to relax and to enjoy the home-made delicacies prepared by the resident nuns. Another short walk from the village leads you to the farming area, which opens into a beautiful valley with eroded sedimentary rock formation and view over the Pentadaktilos mountains in the horizon. 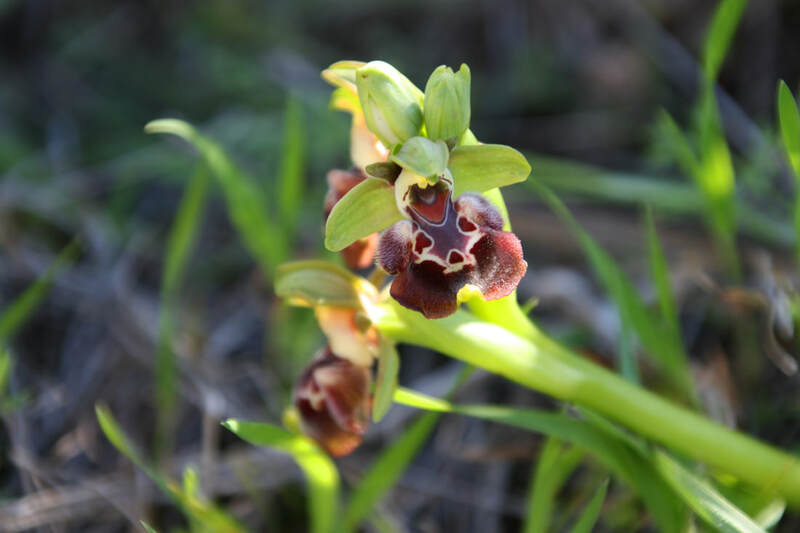 This valley blooms with flowers in late winter & spring time and if you are visiting us at the end of February/beginning of March is the perfect time to look for wild orchids. Do you know that every year many geologists from all over the world come to Cyprus to study its unique geology? Cyprus is one of the few places in the world where the movement of the tectonic plates that occurs in the depths of the ocean can be studied above the sea level. 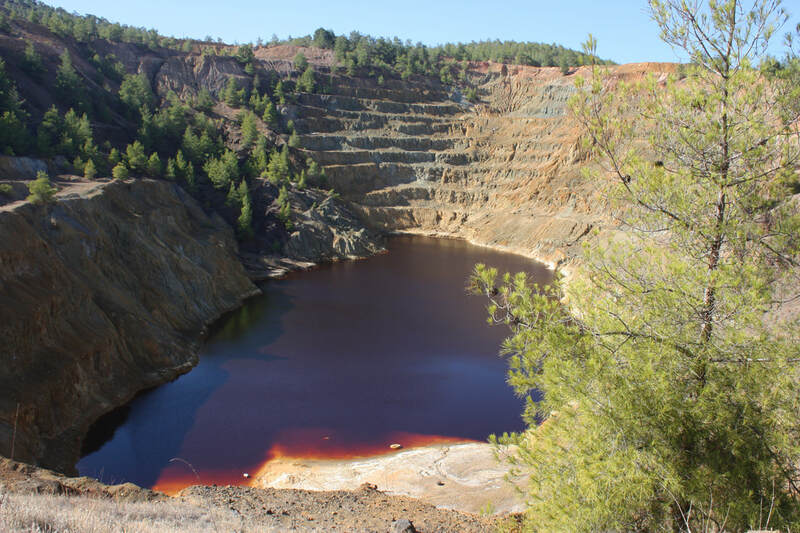 You can learn more by visiting the Geopark in Klirou (10 mins drive), where a nature path will lead you through unique volcanic rocks and pine forest. Cyprus has also been important for Copper production, especially during the Roman Empire when it was the main producer of copper in the whole world ! 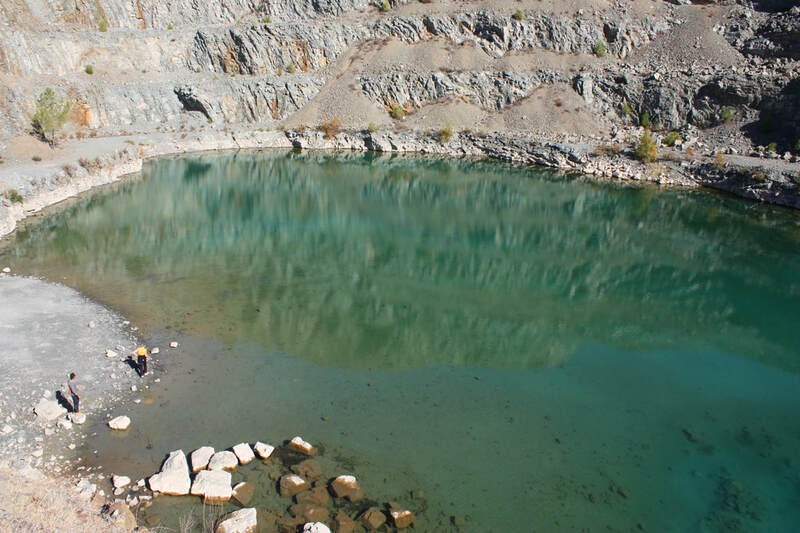 Visiting the abandoned copper mine of Kokkinopezoula (red lake) in Mitsero and the "green lake" in Foilani, just 10 mins drive from our agrotourism, is indeed captivating due to the strong colors of the water...but remember that huge quarrying pits create serious environmental damage, destroying the natural environment with catastrophic consequences to local flora and fauna. In some areas, reforestation projects are implemented to restore the natural environment. Welcome to Aperanti...explore off the beaten track Cyprus !